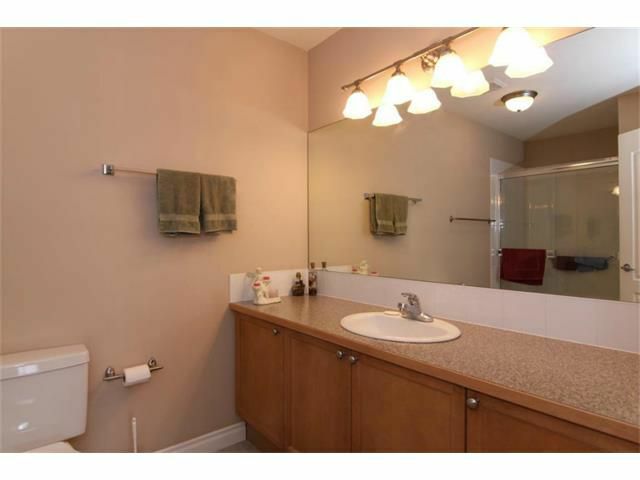 Diamond Shores Estates located in the Strathmore Lakes Estates. 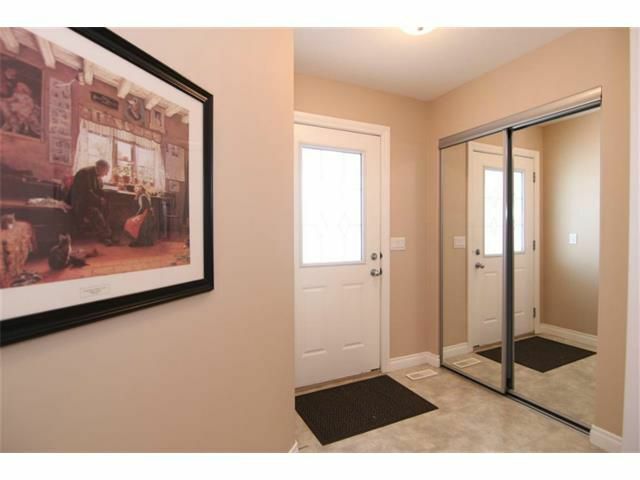 Strathmore is a community that still has that friendly small town spirit. 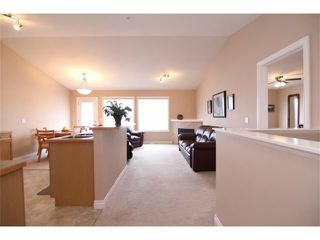 Amenities are excellent - indoor swimming year round, library, farmers market & Stampede Parade in summer. 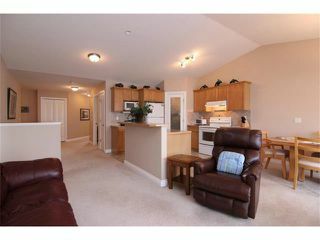 The complex is very quiet and the neighbors are great! 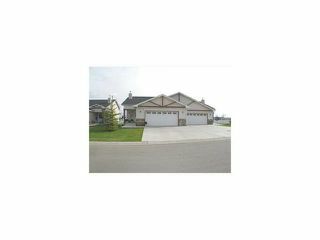 This sunny and bright home offers main floor laundry, 2 full baths, 2 bedrooms, maple kitchen with breakfast bar, and gas fireplace.Large Master bedroom with walk-in closet & en suite with sit-down shower. The front door screen gives terrific air flow throughout the home.Oversized double garage allows plenty of room for storage.Enjoy the expansive deck perfect for entertaining,dining or relaxing complete with awning for sunny Alberta days.Basement includes bedroom plus a 2-piece bath,newer flex room, exercise bedroom or office and still space for development if you should choose. 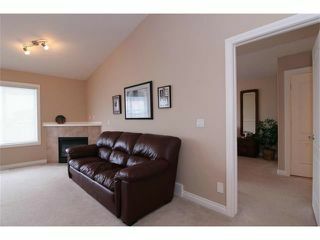 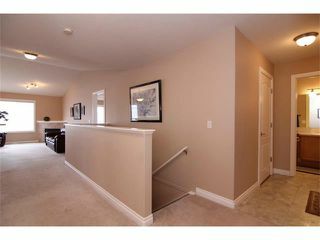 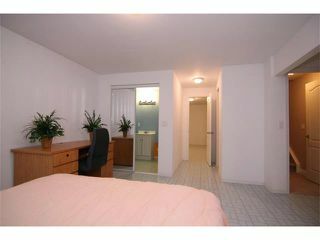 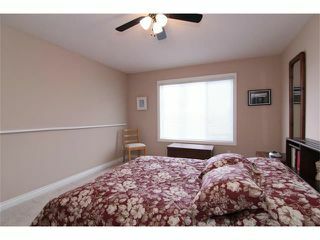 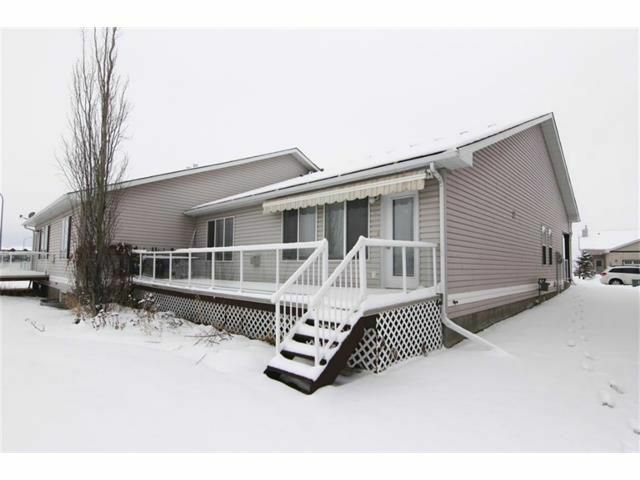 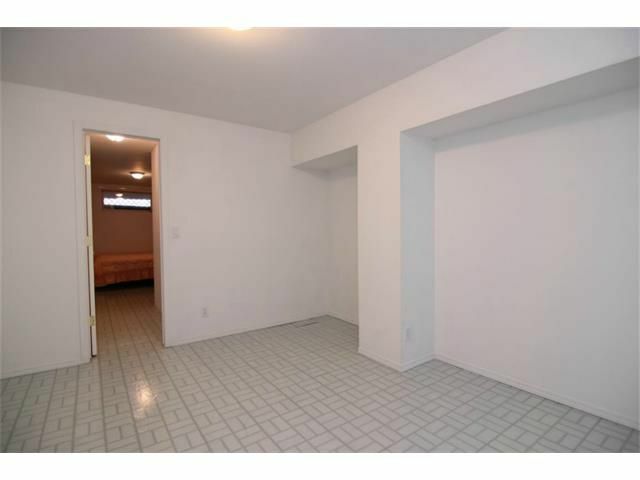 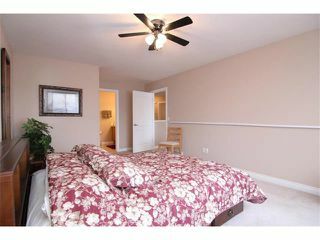 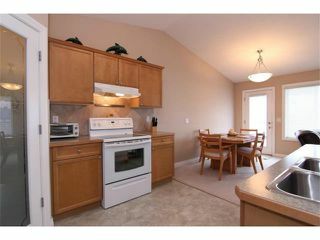 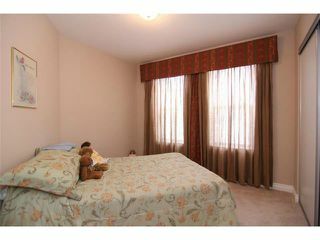 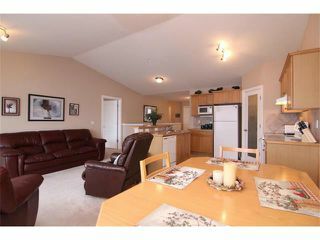 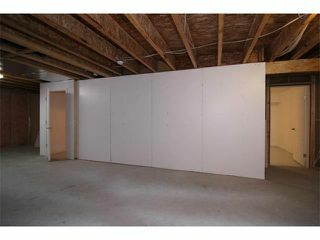 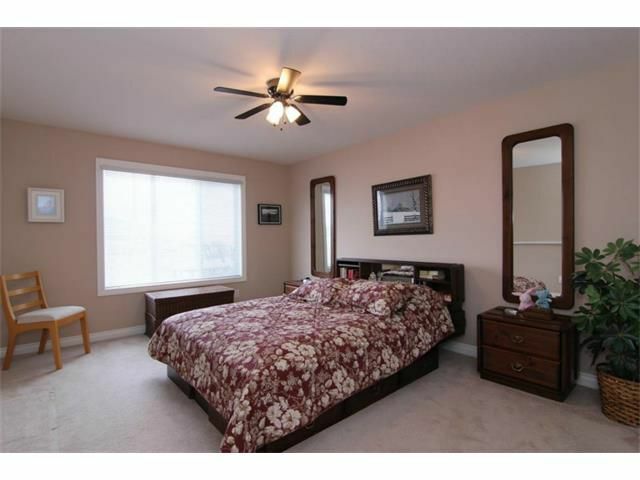 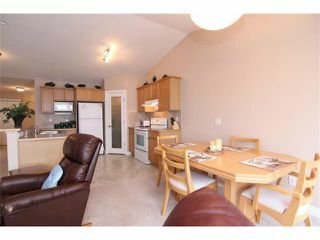 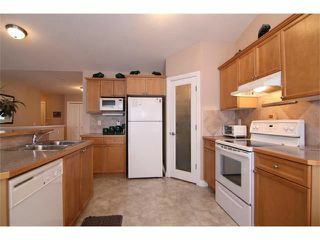 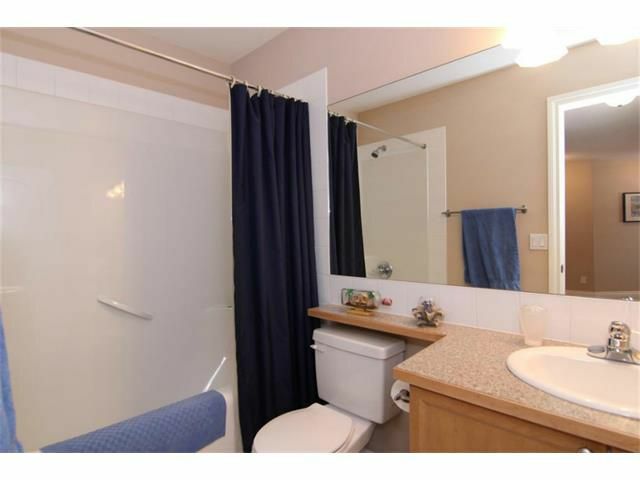 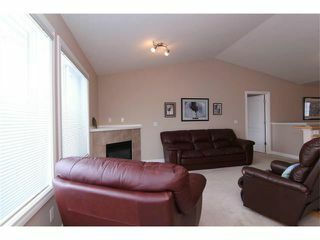 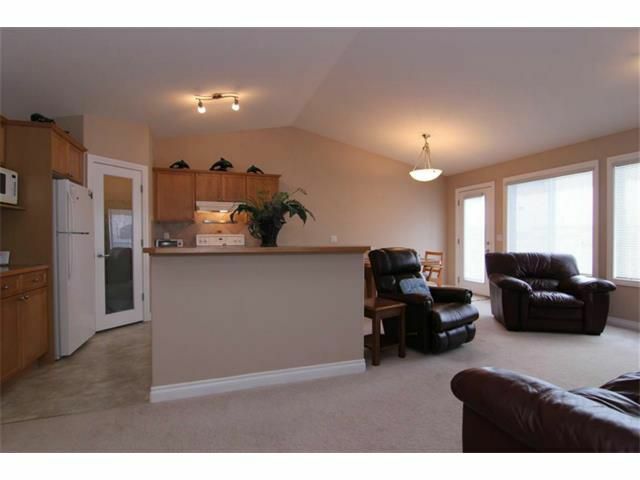 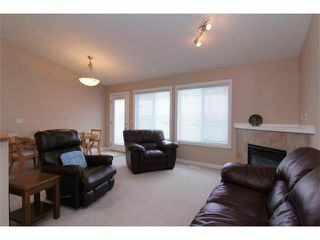 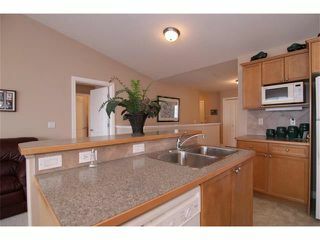 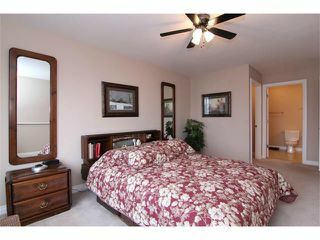 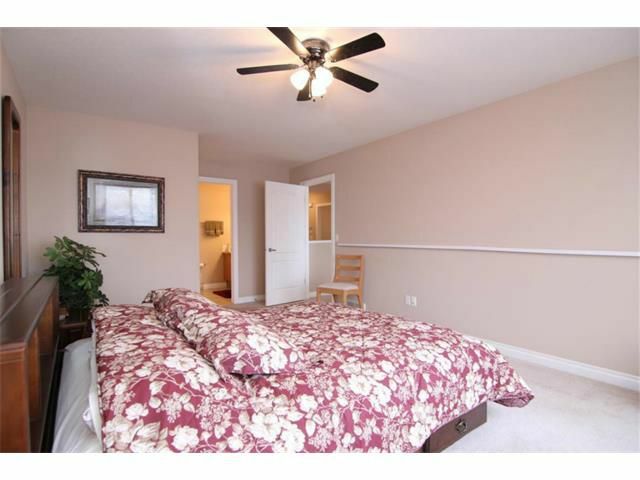 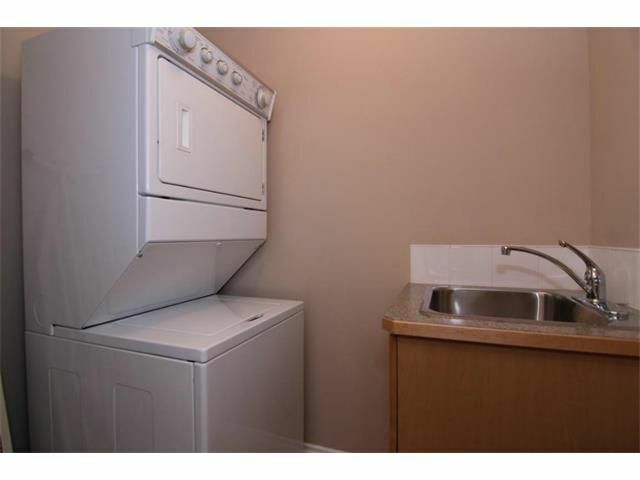 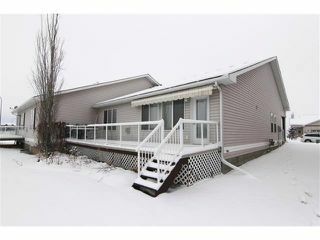 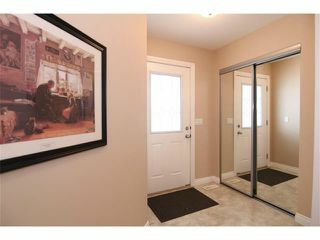 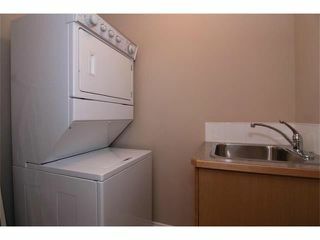 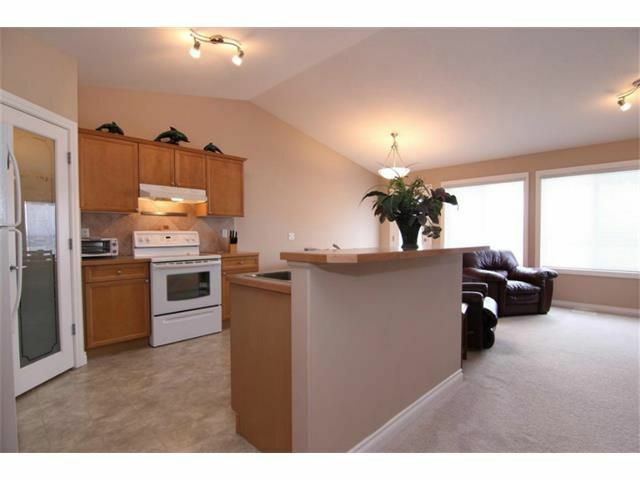 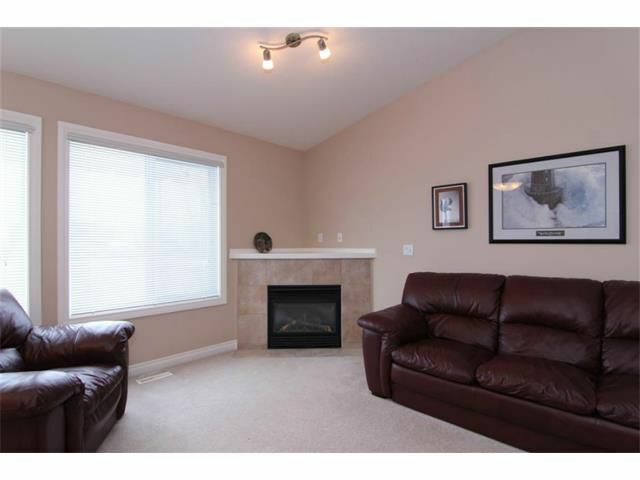 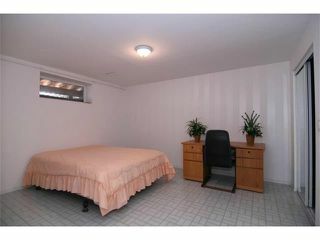 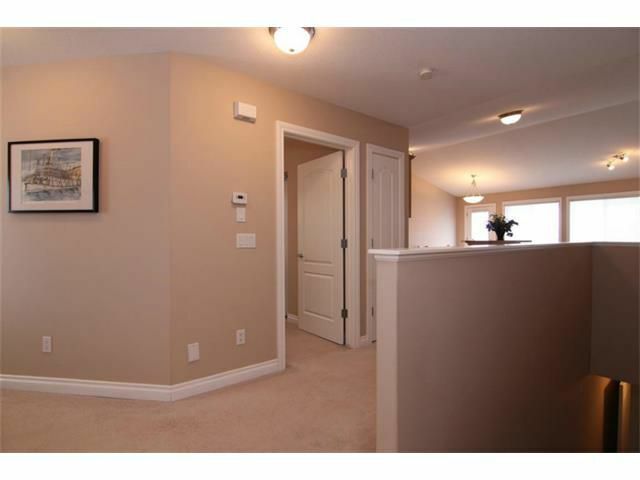 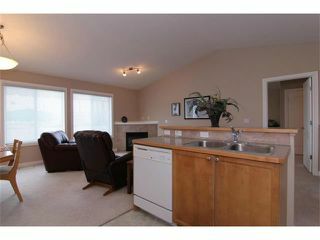 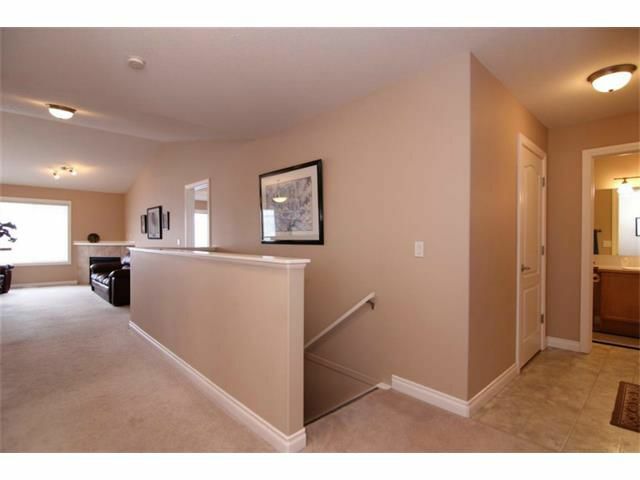 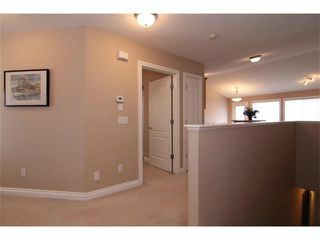 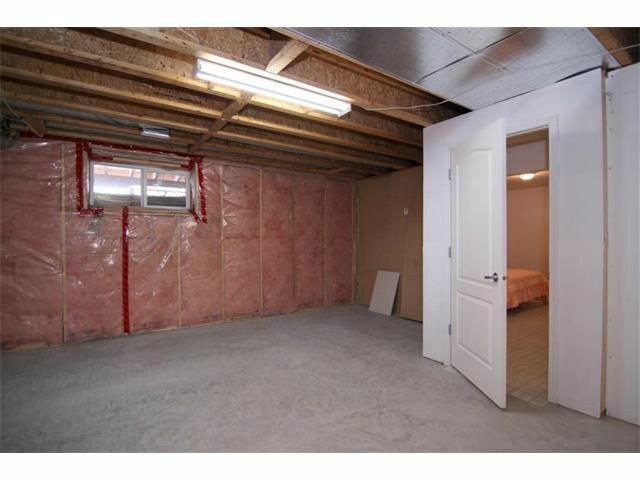 This condo does include RV parking,snow removal,lawn mowing & lake access-easy living lifestyle!